We are so happy you made it here. Filling out the form below helps us know where to send your coupon! 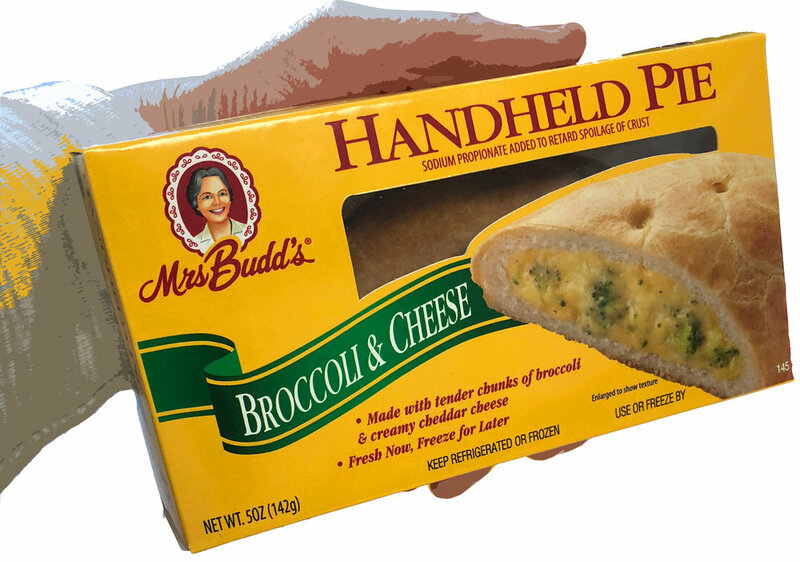 We hope you enjoy our handheld pies. Please tell us where to send your coupon by filling out the form below!